The Pulsar II is an affordable cardioid pencil condenser available individually or in matched pairs. The mic features a 3/4'' diameter, 6-micron evaporated-gold diaphragm, with transformerless class A FET circuitry. -10dB pad and 80Hz high-pass filter are available via small, recessed switches on the microphone body. The Pulsar II improved on the original Pulsar design with the addition of the pad and filter, higher SPL handling (via -10dB pad), lower noise and a redesigned brass capsule backplate. The mic is often reviewed as having a much more neutral or natural tonality than other options. 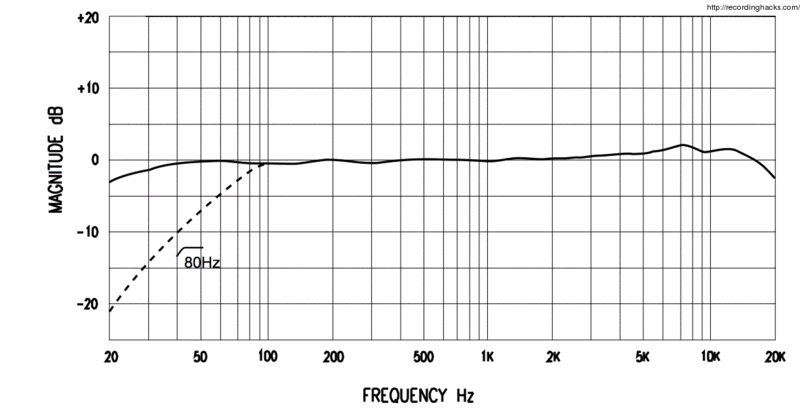 Pencil condensers in this price range are typically built with a boosted high frequency response. I tested the mic mainly with acoustic guitar… the resulting sound always turned out to be crisp and transparent, with no obvious tonal leanings. This lack of obvious character is by no means a bad thing, because mics of this type should ideally sound as transparent as possible (that’s what makes them so useful!). … I wasn’t able to find anything that these mics were actually bad at! …the Pulsar II offers an open, relatively neutral sound. On voice, recorded signals are punchy yet warm, with little sense of unnaturally enhanced sibilance. The sound is clear and focused and I was pleased to find that the mic picks up decent amounts of signal from the side, meaning that the problems of too direct a signal, common to this microphone type, are avoided. The Pulsar II is packaged in a wood box along with: Hard mount, foam windscreen, and soft cloth bag. The matched pair adds an adjustable steel stereo bar to the list of accessories. The M-Audio Pulsar II is also known as: pulsar, pulsar 2.